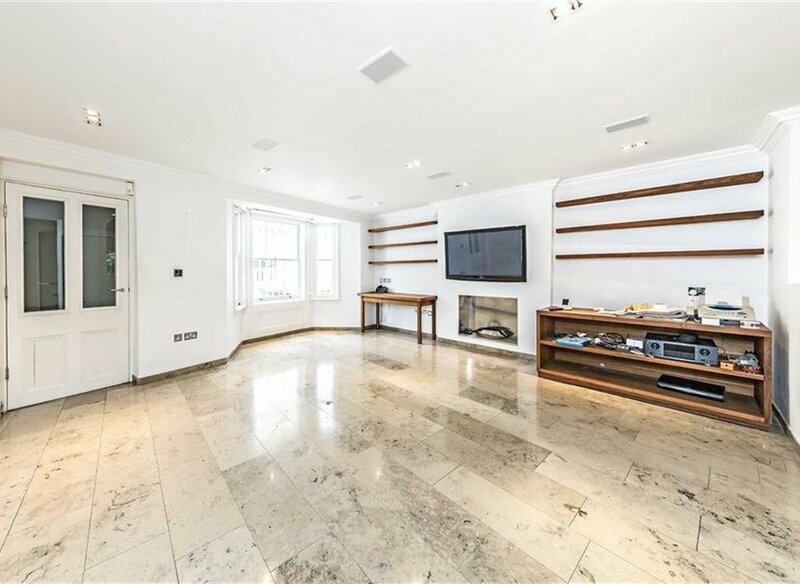 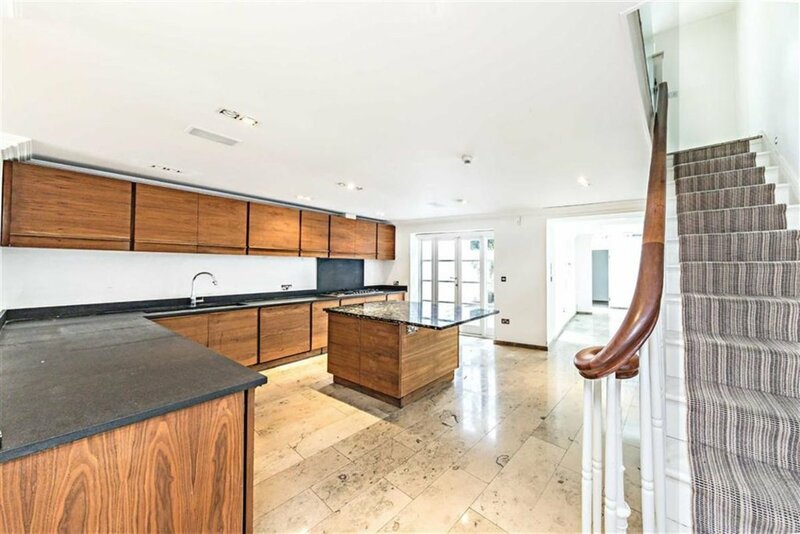 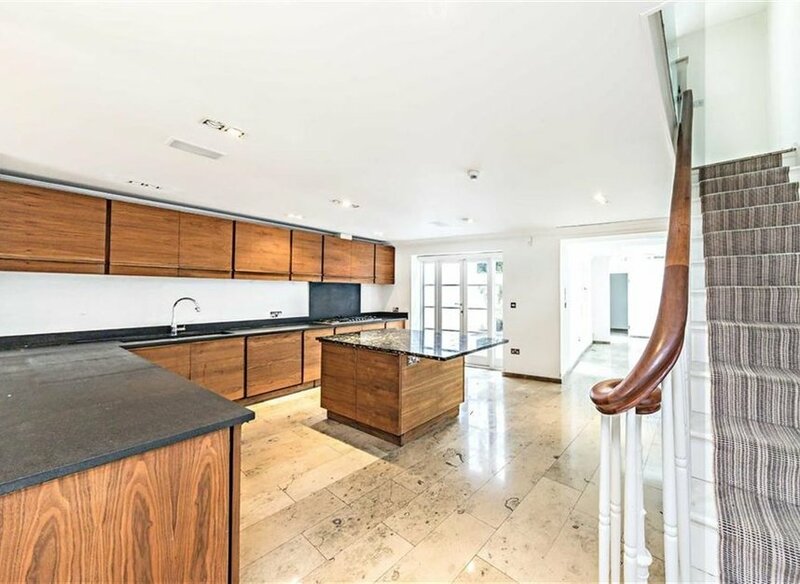 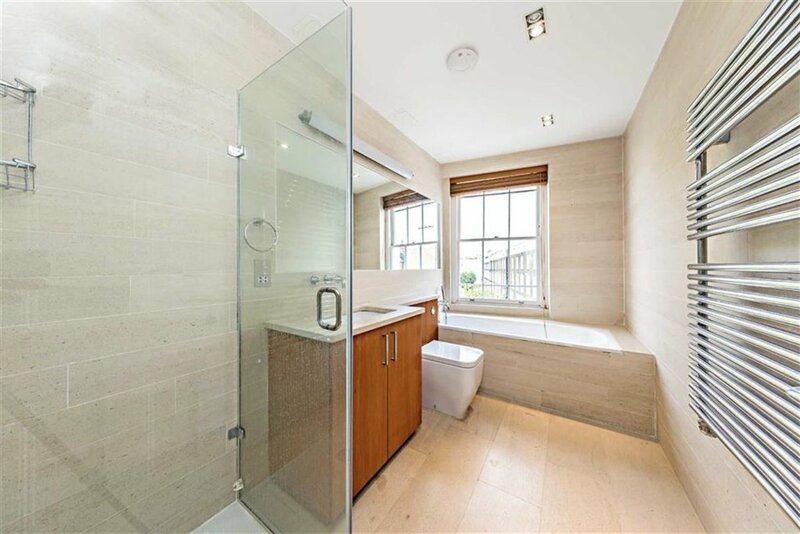 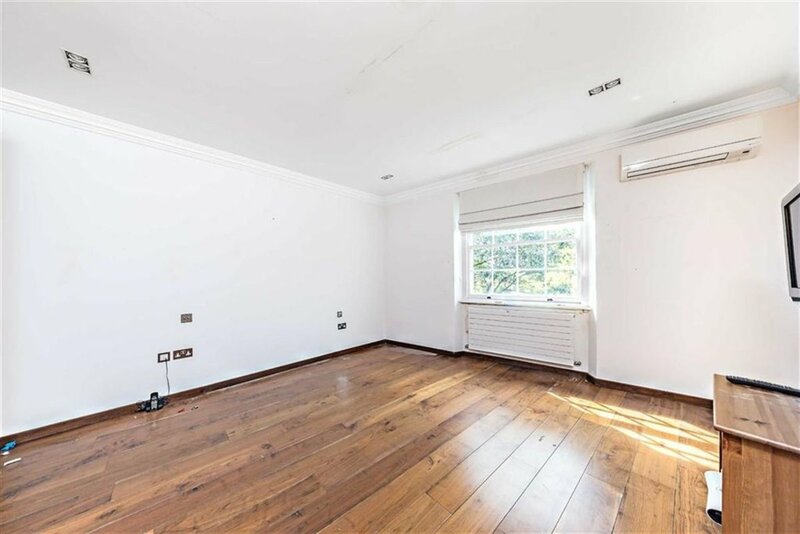 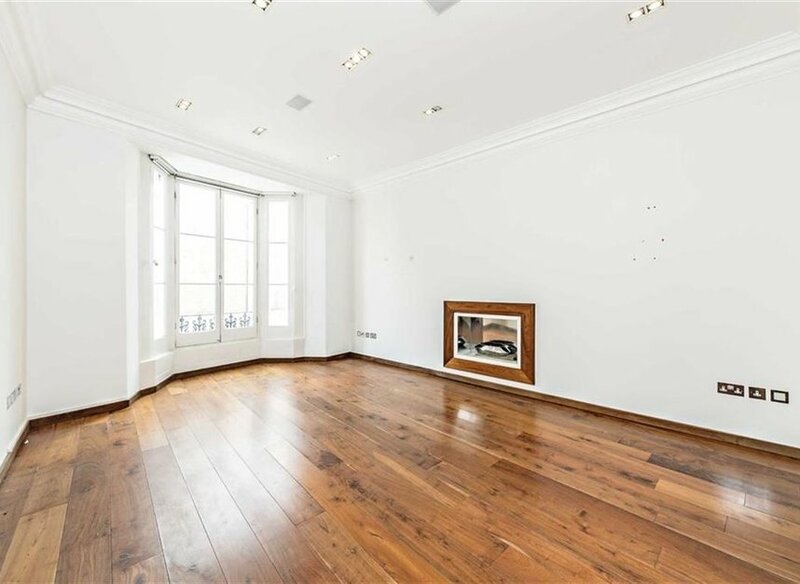 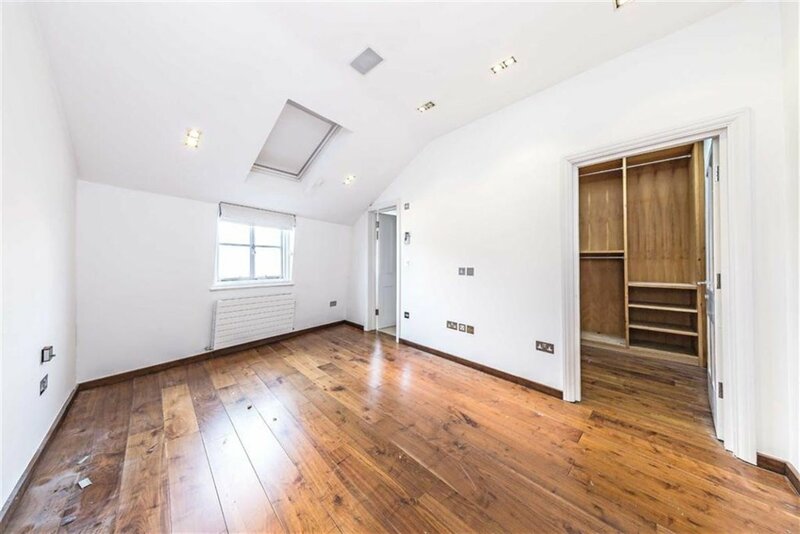 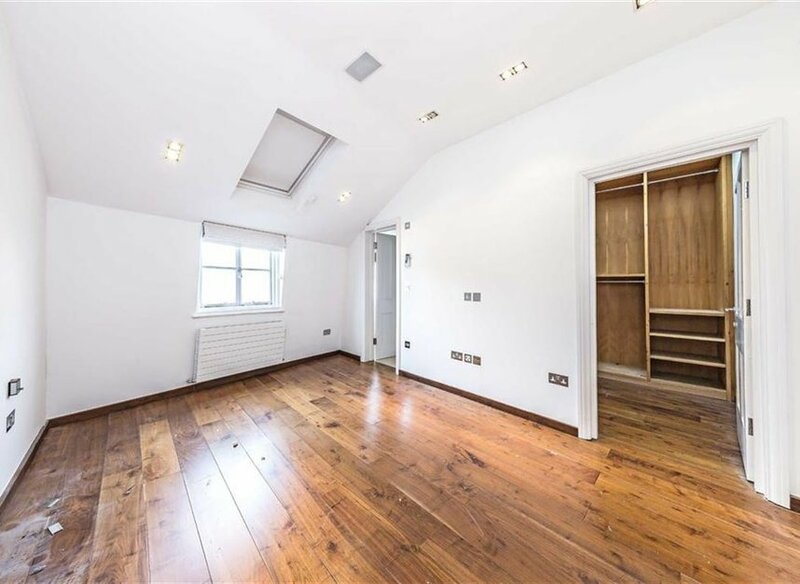 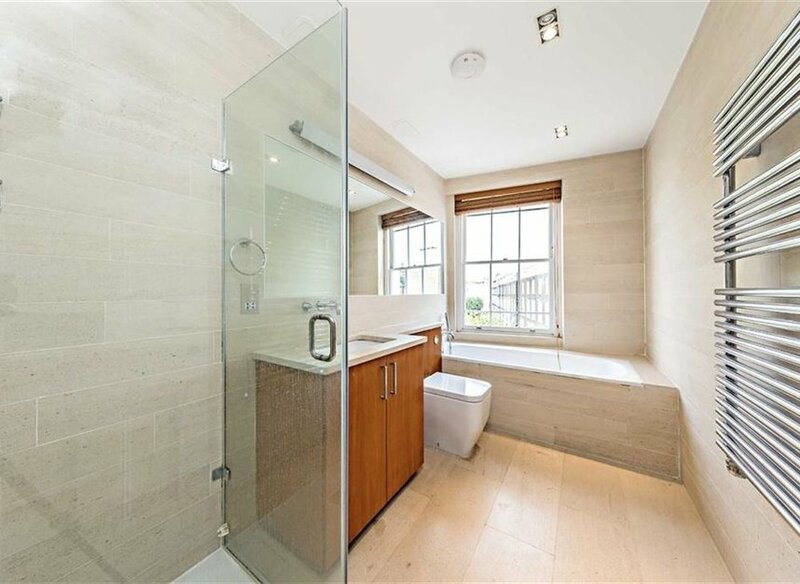 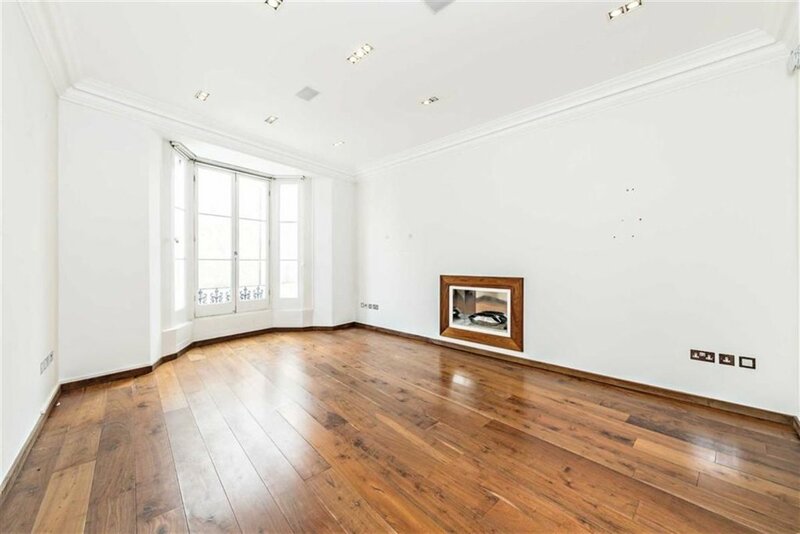 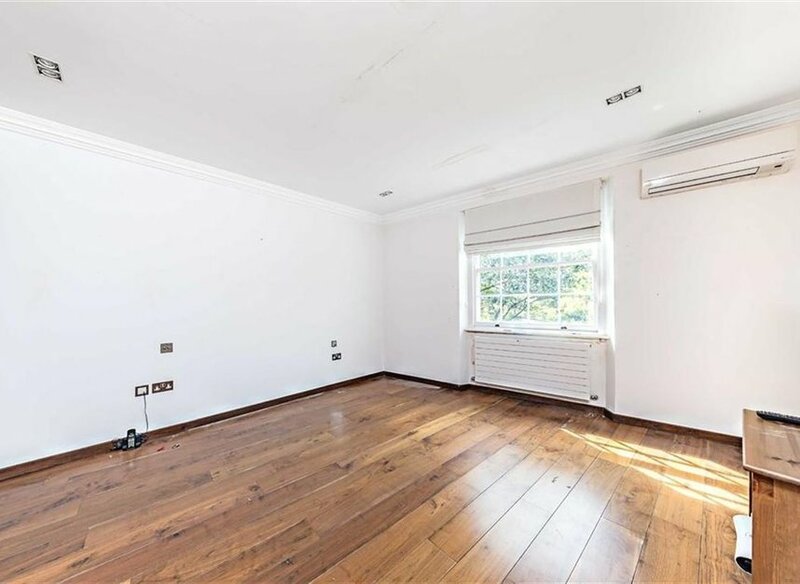 Recently refurbished five bedroom house set over 5 floors and located on a prestigious garden square in St John's Wood. 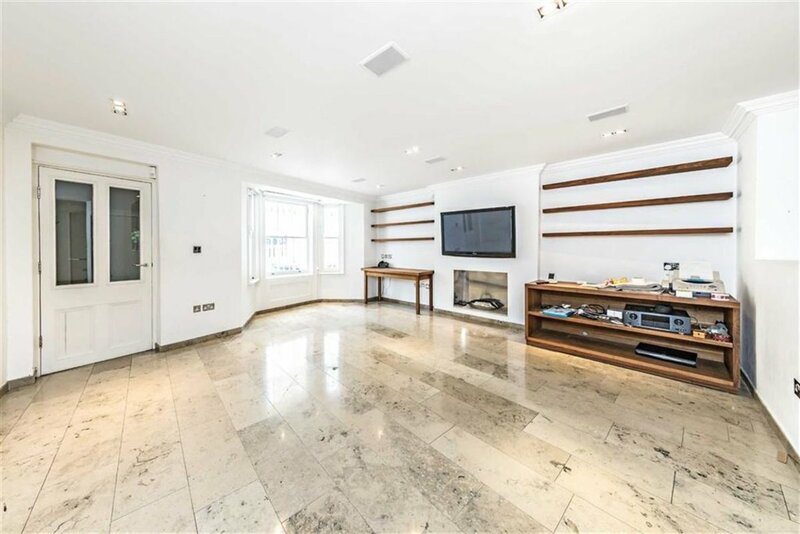 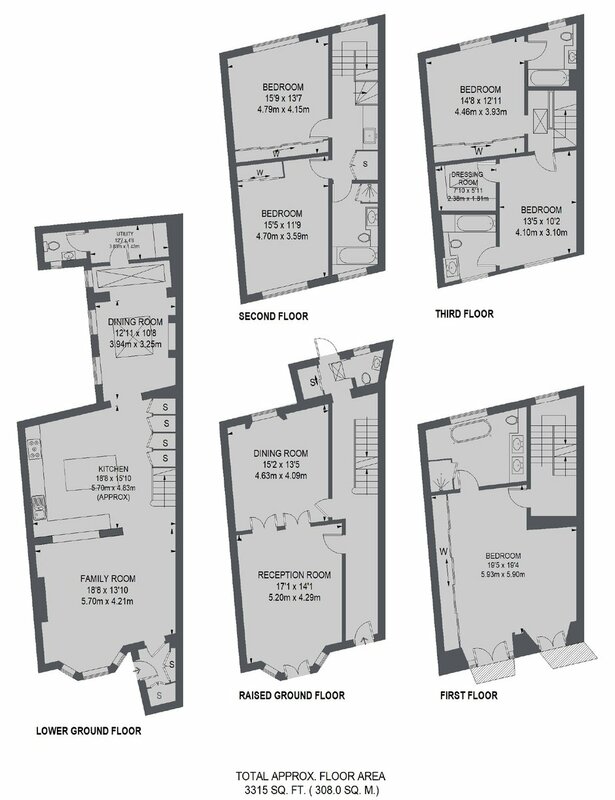 Alma Square is ideally located close to St John's Wood Underground Station and High Street. 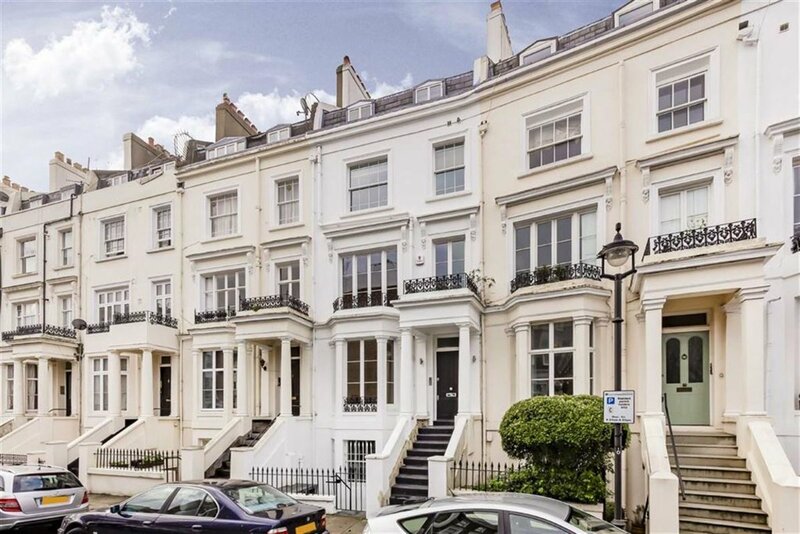 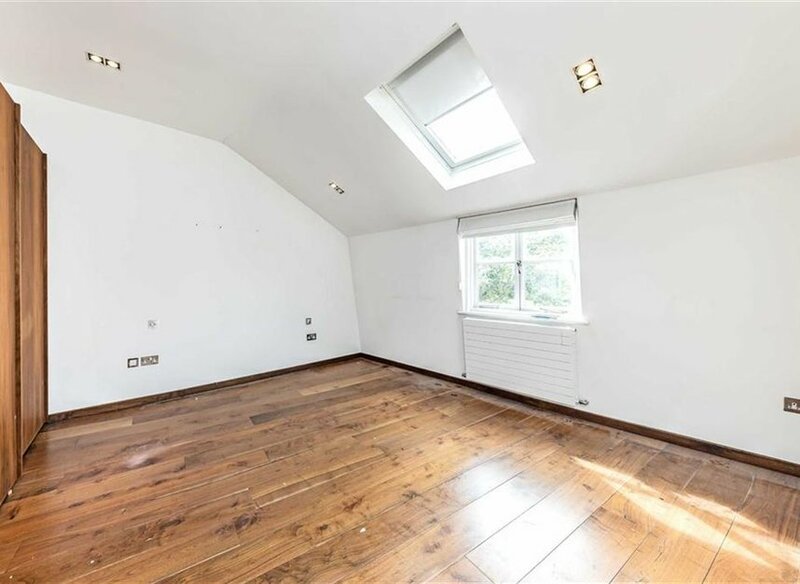 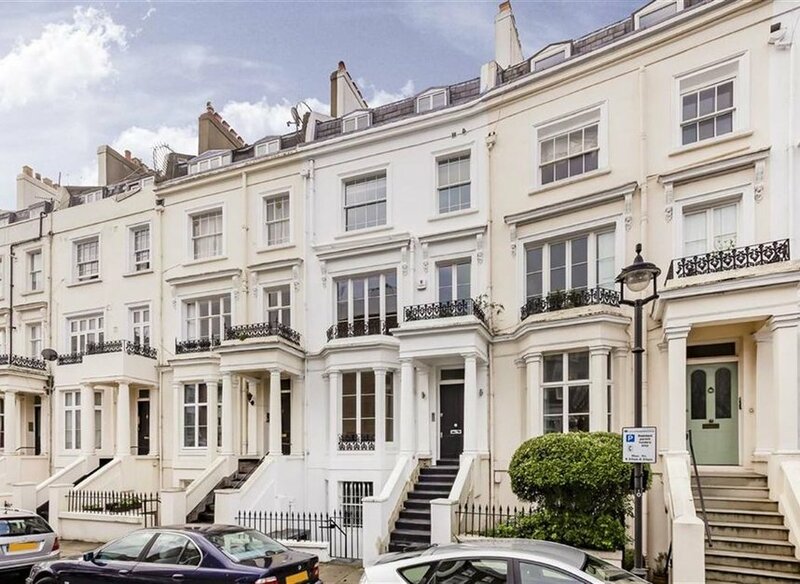 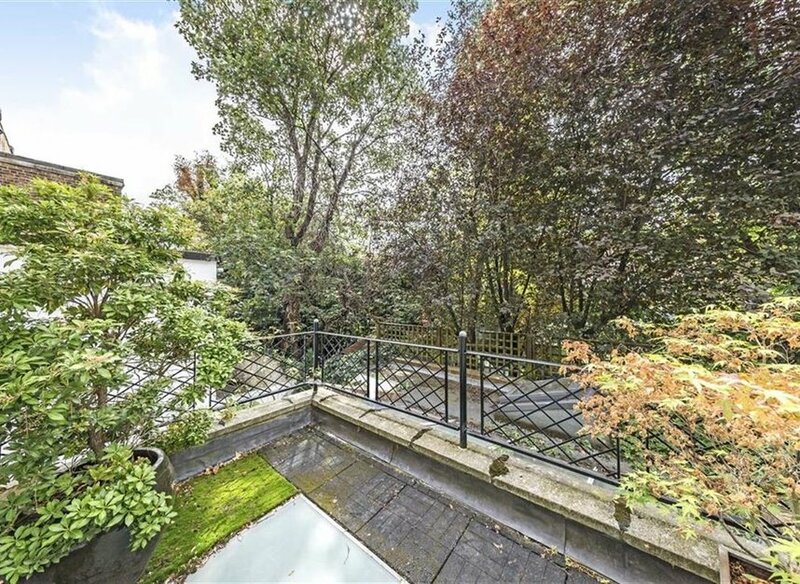 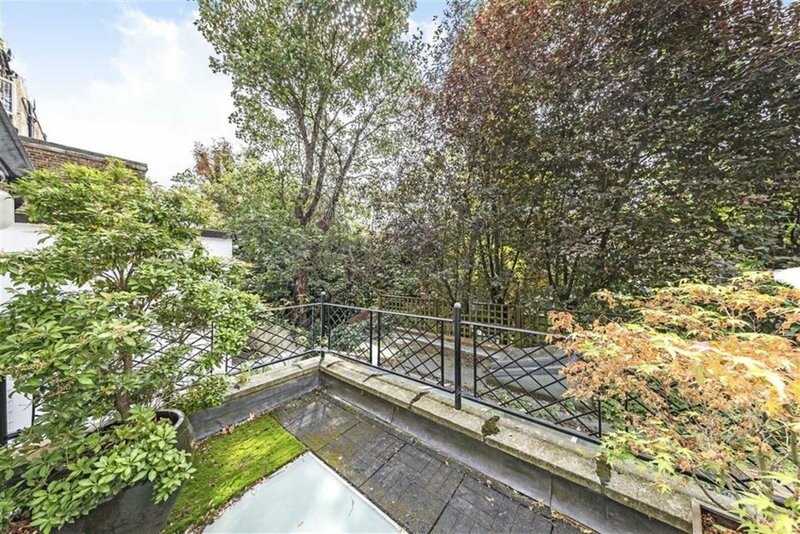 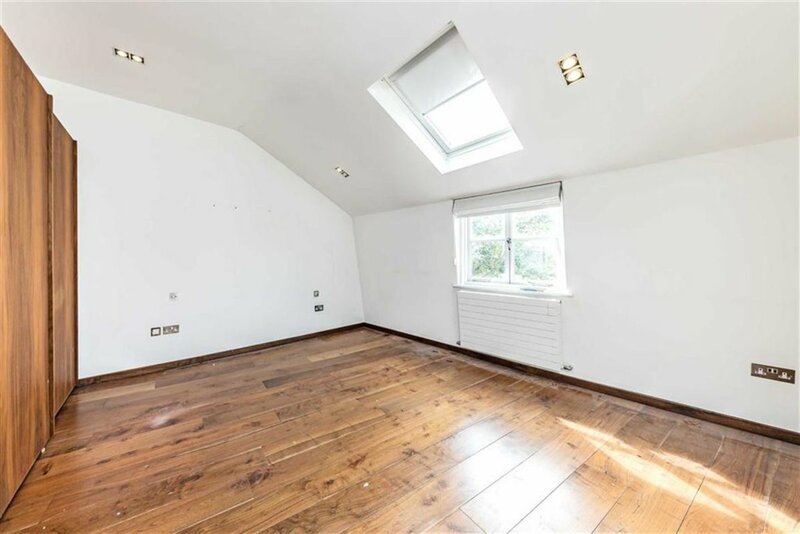 The property enjoys use of Alma Square gardens which it overlooks, close proximity to Abbey Road, St John's Wood high street, tube & American School.